We believe that the following are the best cameras for vlogging. You will notice that this article is filled with Canon cameras. That is because of our personal preference for Canon cameras. While Canon doesn’t always have all the bells and whistles that other camera manufacturers, it has some of the best colors you can get in video and pictures from the camera. This belief is held by top travel bloggers Sam Kolder, Lost LeBlanc, and top youtuber/photographer Peter McKinnon. Even the master of vlogging Casey Neistat uses a Canon. 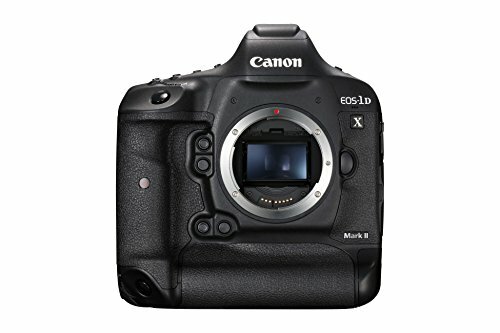 Any Canon camera purchase you make should be through the Canon refurbished store. You are throwing away money if you are buying new. 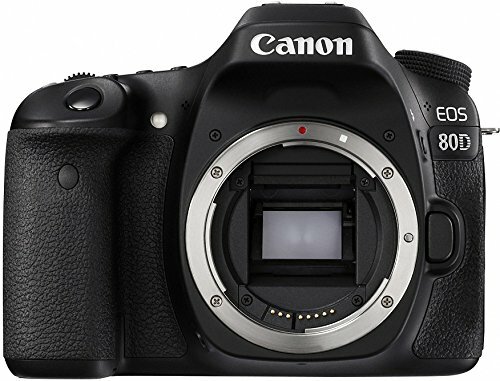 The store offers great prices on all the refurbished Canon products. I was able to get my hands on an 80D within a month of their release from the Canon refurbished store for $200 off the new price. I was then able to use that money to buy a new (to me) lens from KEH. These are factory refurbished so you will get a camera that looks exactly the same if you bought it brand new. If you are still worried that it might have still issues, you can relax. All refurbished camera purchases come with a 1-year warranty from Canon. You get all the benefits of buying used without the risk. Now that we have discussed where you should purchase your camera, let us get into which camera you should purchase. This is the best camera for vlogging to use if you want to film yourself talking to the camera is a semi-discreet way. It fits in your pocket so you don't need to lug around a large DSLR. This camera has a flip-up screen to enable you to watch yourself to see if you are in focus. The built-in microphones are also great and with windscreens even work perfectly outside. It takes decent pictures too! Used by top blogger Aspen Ovard and as Lost Leblanc‘s vlogging camera. This is the camera we currently use! This is the best camera for vlogging if you are a beginner and also want to take some great Instagram photos. It is a “prosumer” DSLR camera that has all the features you need including a rotating flip screen, 45 autofocus points, and lightweight. It has amazing picture quality for a crop sensor (the camera sensor is smaller than “full-frame”). It has new features over the 70D used by Casey Neistat like an external headphone jack for audio monitoring and dual pixel autofocus points which means faster autofocusing. It can also be used to take amazing pictures in all conditions including low light. Check out the results on our Instagram page. PRO TIP: Buy your Canon camera from their refurbished store to save hundreds of dollars AND still get a warranty directly from the manufacturer. We buy all of our cameras refurbished and can never tell the difference. This is the professional workhorse camera. This is the best camera for vlogging if you know what you are doing and want to have a full-frame camera. 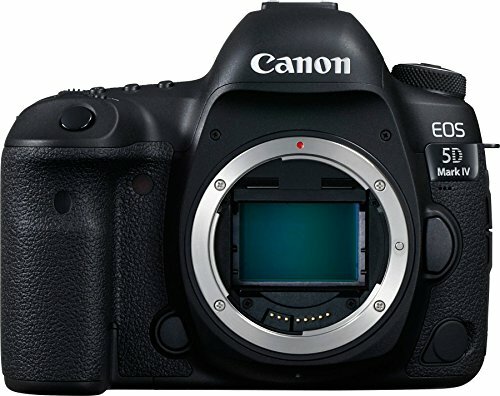 Most professional photographers who shoot full-frame on Canon will have this camera or its older models. This camera has the capability to record 4K video at 4096×2160. If you are looking for some silky smooth b-roll footage, this camera will record in 120 fps in 720p that when added to a 24 fps timeline looks amazing (maxes out at 60fps in 1080, and 30 fps in 4K). The dual-pixel autofocus and Movie Servo AF will keep your subject in focus and allow you to get smooth focus racks. It has a clean HDMI out port that will allow you to record to an external device at up to 60 fps. Don’t ever loose footage with its dual cards slots allowing you to record to a CF card and SD card at the same time. The picture quality is trusted by professional photographers around the world. The only issue for videographers is that it has no rotating flip screen so you will not be able to see if you're in focus when vlogging. This is the ultimate camera for amazing stills and even more amazing video. 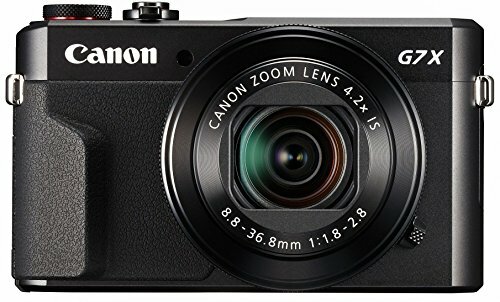 This is the best camera for vlogging if you are someone who needs the best everything. It has a 170 frame buffer when shooting raw at 14 fps or UNLIMITED if shooting JPEG. That means you can shoot continuously until you fill up your card. Like the 5D Mark IV, it has dual-pixel autofocus and Movie Servo AF. You can get amazing b-roll shooting at 120 fps in full 1080p to get unbelievably smooth shots. It can even record in C-log (RAW for video) which gives you a more neutral color to start your color corrections. If you only want the best or have the money to burn this is the camera to get. The only major downsides for video are that it is huge and heavy to hold steady for long amounts of time and it doesn’t have a rotating flip out screen. This is used by Peter McKinnon, Matti Haapoja for everything (vlogging & b-roll) while Lost LeBlanc uses it for his b-roll. Vlogging is a fun and exciting way to make friends and money. It requires very few things to get started but a camera is one of them. Check out how to save money on our best cameras for vlogging.